Infographics are timeless, but much like web design and development, practitioners must evolve to remain effective. 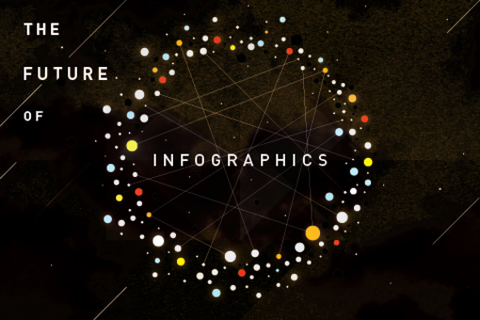 When infographics were first added to the web-based content marketing arsenal, the novelty factor alone often carried the visual content to viral glory. But as marketers followed this trend with varying degrees of quality in execution, some viewers soured on the medium as a whole, or at least on the spammy infographics that spread rapidly. Today, innovation is vital to the medium. In Infographics: The Power of Visual Storytelling, we identified three key trends shaping the near future of infographics: democratization of creation tools, socially generated visualization, and the increased use of visualization in practical problem solving. This presentation will examine the continued innovation in our field and identify additional applications in which information design and visualization can create the appeal and soundness necessary to deliver a powerful message.